The Corgi Bloodhound mix breed is a cross between a Pembroke Welsh Corgi and a Bloodhound. A rather obscure cross, it is quite a rare sight. However, this particular cross holds an appeal to families who are fans of both the Bloodhound’s droopy, gentle face and the Corgi’s stout nature. In this article we will provide you with all the details you must know if you are looking at owning this crossbreed. As the Corgi Bloodhound mix is a cross between two recognized purebred breeds, it is known as a designer dog. Designer dogs have been the source of a lot of controversy over recent years, with many stating concerns over the health of these new crossbreeds. There have also been accusations that many of the breeders involved with designer dogs are greedy and hold no concern over the welfare of the dogs they are raising. However, according to a study conducted in 2003 that looked at over 27,000 dogs, purebred breeds were actually at a higher risk of genetic disorders than crossbred dogs. Another study performed in 2003 found that mixed breed dogs live 1.2 years longer on average than their purebred counterparts. This is believed to be due to a concept known as hybrid vigor, where increased genetic diversity helps promote better general health within a dog. There are many misconceptions made about mixed breeds, especially when they are compared to purebred dogs. We have an article that delves into these misunderstandings here. Advocates of purebred dogs also bring up that crossbreeding is inherently difficult to predict. 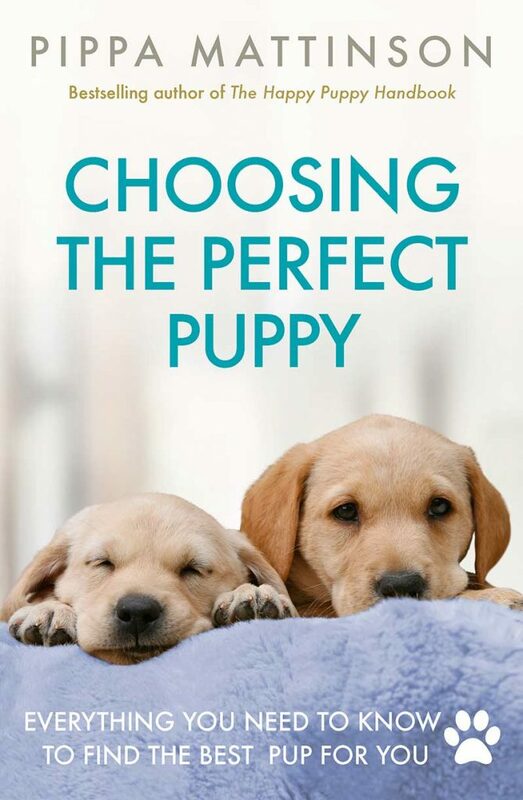 A puppy of a crossbreed could take on any aspect of either parent or be a mix of the two, which sometimes may result in an unexpected trait surfacing. Purebred dogs are a lot easier to predict. This is true, but many owners enjoy the random aspect that comes with crossbreeding. As crossbreeding isn’t as heavily regulated as pedigree breeding, many believe this leads to a higher risk of running into a bad breeder. However, despite the extra regulations on pedigree breeding, bad breeders still exist. 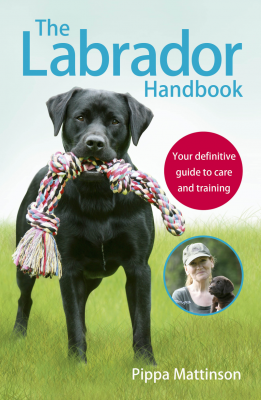 Regardless of whether you are buying a purebred or a crossbreed, it is important to find a trustworthy breeder and to check the health of the parent dogs before making any decisions. Now let’s take a look at all the important information you will need to know for this breed. The origins of the Corgi as we know it today originally lie within Belgium. They were used as herding dogs on farms for animals much bigger than them, such as cows and sheep. This didn’t make them any less effective though! In 1107, many master craftsmen were invited to live within Wales. After accepting, they brought everything they could to establish their lifestyle within their new home, including their herding dogs. These dogs are known to be the ancestor of the two Corgi breeds we see today. The Pembroke has been a distinctly different breed from the Cardigan since the 1800s and remains a very popular dog to this day. The ancestral origins of the Bloodhound are obscure, but some believe that they originated within the ancient Mediterranean. This is because the third century scholar, Aelian, mentioned a hound of incredible scenting powers. The Bloodhound as we know it was established within Western Europe around 1000 years ago. From then on it has been known as a very powerful scenthound – one of the best there is. Humans still make use of their fantastic nose. They are used by various police departments to trail people, as a Bloodhound will travel through thick and thin and for as long as it takes to reach the end of a scent. The Pembroke Welsh Corgi is a small dog, reaching heights of around 10–12 inches. However, they are rather heavyset for their size. A female will weigh up to 28 pounds, while a male can weigh up to 30 pounds. As for the Bloodhound, they are quite a large breed. Males can reach sizes of 25–27 inches while females clock in at 23–25 inches. As for weight, males can be around 90–110 pounds, while females hit around 80–100 pounds. Dogs of the Corgi Bloodhound mix can vary greatly in size and weight due to the large differences between the parent dogs. They may range from 10–27 inches and 30–110 pounds. It is more likely they will be somewhere in between these ranges rather than at one end, however. Due to this large variation in size and weight, potential owners must be prepared to have a smaller or larger fully grown puppy. The Corgi is known for its short stout legs that keep it low to the ground, which many find cute and appealing. However, this characteristic is a specific type of dwarfism known as achondroplasia that has been specifically bred into the breed for generations. Unfortunately, this can cause potentially severe and painful health issues for the dog, which we will take a look into later. The Corgi has a strong muzzle and very alert eyes. Their face is quite akin to a fox. They have medium-sized rounded ears which stand erect. Bloodhounds are known for their droopy and loose skin, especially around the face. They are large, stocky dogs that stand well above the ground. They have gentle, drooping eyes and a strong muzzle. Their ears are long and floppy. Puppies of the Corgi Bloodhound mix may take after either parent in any characteristic. It is possible for dogs of this cross to have the loose, drooping skin of the Bloodhound. They may also inherit achondroplasia from the Corgi and have short, stout legs. The Pembroke Welsh Corgi is a very energetic and outgoing dog. Both devoted and affectionate, but also with an intelligent, independent, and sometimes stubborn side. Bloodhounds have a similar devoted nature to the Corgi, but they tend to sometimes be even more stubborn. Like all scenthounds, they are very curious dogs and they will follow an interesting scent to the ends of the earth if not stopped. As for dogs of the Corgi Bloodhound mix, they are most likely to be loyal and loving dogs, as this trait is present in both breeds. However, they will also probably end up very independent and stubborn and could be a challenge to train. Corgi Bloodhounds will do just fine on high-quality dog food. However, it is very important to never overfeed, as obesity can be a big problem. If your Corgi Bloodhound has the short stout legs of the Corgi parent, extra weight can place unnecessary stress on the joints and spine. Also if your mix has the Corgi’s short legs and is low to the ground, it can help to prevent unnecessary wear and tear to their spine and joints. Don’t allow them to jump on and off furniture, or run up and down the stairs. Both of these could result in injury. 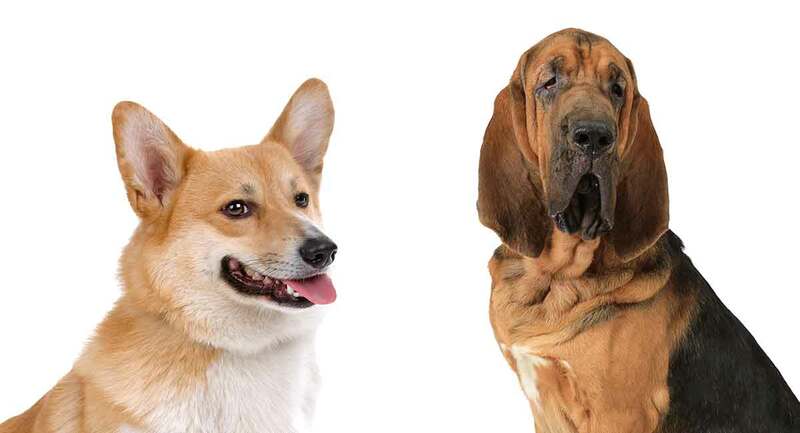 Both the Corgi and the Bloodhound will require at least a weekly brushing to be at their best, but more regular intervals may be needed during shedding seasons. A good bath regularly can also help deal with loose hairs and keep their skin healthy. If the Corgi Bloodhound has the Bloodhound’s signature loose skin, baths are more important to keep their skin free of infection. The Bloodhound’s droopy ears are also easily irritated and infected. So if they are present within the Corgi Bloodhound, giving them a weekly check can be beneficial. It’s also recommended to trim the Corgi Bloodhound’s nails to prevent discomfort and to brush their teeth regularly. Unfortunately, both parent breeds are known to be at risk for some health conditions that may be passed down to a Corgi Bloodhound. As mentioned earlier, Corgis are known as a true dwarf breed. They have a genetic abnormality known as achondroplasia specifically bred into them, which is the cause of their very short legs. While it looks cute, this dwarfism brings with it higher risks for potentially painful and debilitating health issues. One of the issues that can stem from achondroplasia is intervertebral disc disease. This is where a disc within the dog’s spine can rupture or herniate, leading to severe pain and inflammation. In severe cases, this can lead to incontinence and paralysis. Corgis are also at risk of a very serious condition called degenerative myelopathy. This is a genetic disorder which leads to hind limb paralysis. It is a degenerative disease and is unfortunately incurable. Von Willebrand disease is also prevalent in the Corgi. This is where blood is unable to clot effectively due to them lacking an important protein. Therefore, sufferers from this disease can bleed heavily from minor wounds, and it can be life-threatening. This disease has a genetic basis. As for the Bloodhound, they are at risk for developing a very serious condition known as bloat. This is where the stomach fills with gas and then twists. This can block blood flow around the body and cause cell death, which may toxify the blood. Time is of the essence if your dog is suffering from bloat. Symptoms come on rapidly, and it can be fatal within just a few hours. It is very important to educate yourself on the symptoms of bloat and to take your dog to a vet immediately if you see any. Bloodhounds are also prone to various eyelid problems, such as entropion and ectropion. Both refer to the edges of the eyelid either turning inwards or outwards, which can cause irritation to the eye. The Bloodhound is particularly prone to these conditions, due to their loose skin around the face dragging down on the eyelids. Both breeds are unfortunately prone to both hip and elbow dysplasia. This is a disorder where the joint develops incorrectly and can lead to painful arthritis from a young age. All of these health issues could potentially be passed down to a puppy of the Corgi Bloodhound mix. Therefore, it is vital that you check the health of the parent dogs before buying a puppy. Many of these conditions have a genetic basis, and if the parent dogs are free of the condition it is more likely that the puppy will be too. The Corgi is a very energetic dog for their small size, due to their history as herding dogs. A daily long walk and some play are ideal for this breed. Bloodhounds are also rather energetic for their easygoing appearance and require a long daily walk to stretch their legs and explore the nearby scents. As both breeds have similar exercise requirements, it is likely that dogs of the Corgi Bloodhound mix will do best with a long daily walk. As for training, both dogs can be somewhat stubborn, which can make training difficult, especially with the Bloodhound. Therefore, the Corgi Bloodhound may be quite a challenge to train effectively and may require an experienced dog trainer. The Corgi Bloodhound does best within caring families who have time to exercise and care for them daily. A secure yard can be a nice place for the dog to play but isn’t completely necessary as long as they get their long daily walk. It is not recommended to house this dog with young children, especially if the dog has the Corgi’s short legs. Being so small, they tend to be easily injured by accidental rough play with children. The Corgi Bloodhound could also have inherited herding instincts from the Corgi parent, and if not properly controlled they could see running children as a member of a flock trying to escape. 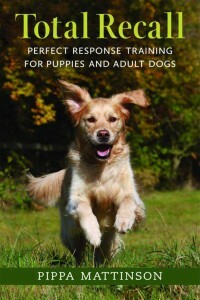 This can lead to the dog trying to guide the child back, via barking and perhaps even snapping at their heels. There may possibly be issues with this breed getting along with other pets too. Being socialized from a young age can help with this, but it could still be a potential problem. Separation anxiety could also be a potential problem, and therefore it’s recommended that this breed is housed in a home that always has at least one person around to provide company for the dog. As this crossbreed is quite obscure, finding a local breeder may be a challenge. You could potentially find dogs of this cross within rescue shelters if you struggle to find a breeder. To find a breeder, methods such as searching online and looking for advertisements in newspapers can be very effective. It is ideal if you can find a breeder who has positive feedback from past customers. Recognition from established breeding societies can also be a good sign. Once you have found a puppy you would like to purchase, it’s important to check over the puppy yourself for any health problems. If they have the short legs of the Corgi, it is recommended to not purchase that puppy, as this characteristic can put the dog at a much higher risk of joint and back issues. Therefore, try and look for a puppy who is high up off the ground with normal sized legs. It’s also important to check over the parent dogs. Are they able to move without pain? Do they have friendly temperaments? Do they have any visible signs of irritation? The breeder should also be able to provide documentation recording the following health evaluations being passed recently for both parent dogs. For the Corgi parent, these are a Hip Evaluation and an Ophthalmologist Evaluation. As for the Bloodhound parent, a Hip Evaluation, an Elbow Evaluation, and a Cardiac Exam will be required. This can help increase the likelihood you will receive a healthy puppy, free from any genetic conditions. Dogs of the Corgi Bloodhound mix have the potential to be affectionate and loyal dogs if trained correctly. However, they may require a significant amount of time and care. This energetic dog, must be given a significant amount of time daily to walk and play to keep them happy and prevent negative behaviors from surfacing. 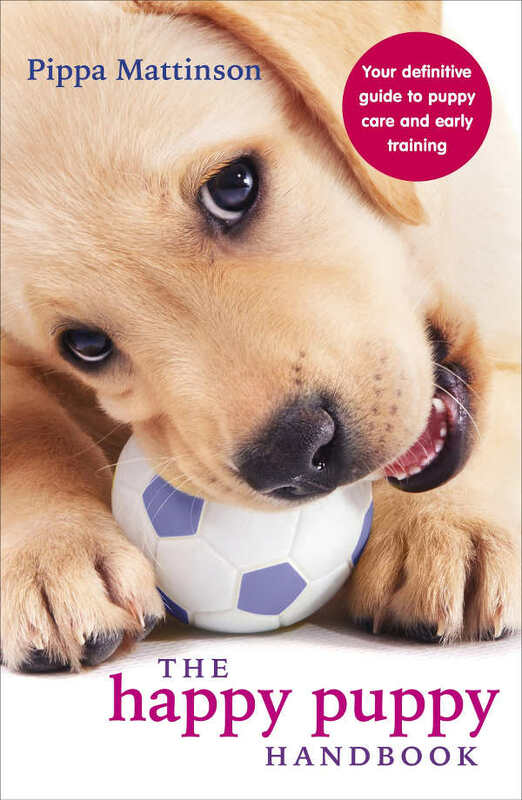 Potential owners must ensure they are trained from a young age, as these dogs can be very independent and stubborn. Families must also make sure that the dog has company as much as possible, as separation anxiety can be an issue. Due to these significant requirements, this is not a dog recommended for first-time owners. Ultimately, only you can decide if this breed is right for you. But you must be able to put in the time daily to care for this breed, so make sure to take this into consideration before making any decisions.